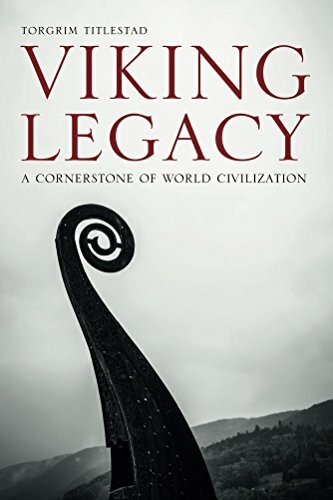 If you’ve been waiting for a Kindle version of Viking Legacy (have I mentioned I translated it? ), it’s available now. $9.99 is your price. Tell ’em Brandywine Books sent you. I mentioned a while back that we’re going to bring out another paperback edition of The Year of the Warrior. Baen Books continues to publish the e-book version, but we’ll be doing it in dead tree. Our talented friend Jeremiah Humphries has come up with a cover I’ve approved, and I’m over the moon with it. We don’t have a definite date for the book release yet, but you can be sure we’ll let you know. 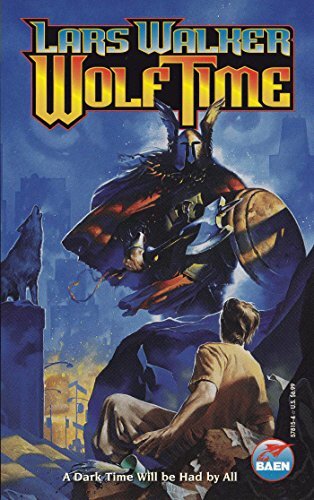 The folks at the Untold Podcast have posted this video review of my novel, Wolf Time. It’s short. 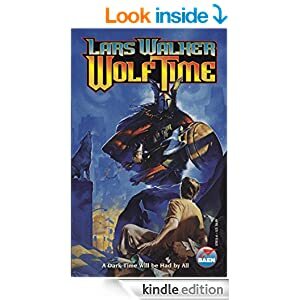 I’m very gratified that the good folks over at Grim’s Hall, one of my favorite blogs, have decided to host a multi-part discussion of my novel Wolf Time. It’s been a long time since I wrote that book, but there are some who think it holds up, and even has things to say today. Parts of it, I like to think, are prescient. Here’s the first post in the discussion. And here’s video of Sen. Bernie Sanders essentially arguing for at least a part of the Definition of Religion Act, a major plot element in Wolf Time. A new column of mine, Letter to a Young Friend, has been published today at The American Spectator Online. So here we are, post-election, looking at an outcome neither of us expected. I’m not about to do an end zone dance — this election wasn’t exactly a triumph for conservatism. Frankly, I expect the new president will do a lot more that will please you than you expect at this point. But now seems to me a good time for a thought experiment. Larry Walker // The Ruthless Love of Christ from AFLC Schools on Vimeo. 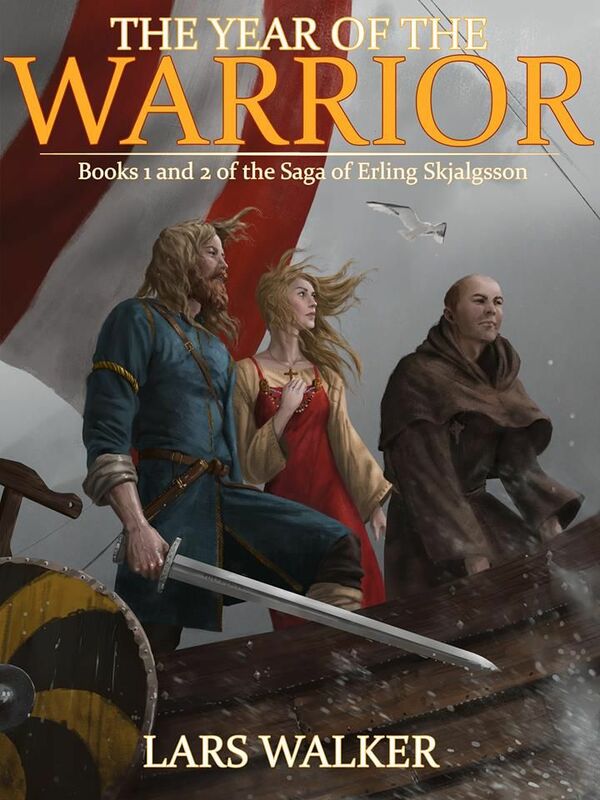 Hard on the heels of that consummation, I was asked to do another edit on the Viking book I translated. I did that, and then when I had sent it in I re-considered and asked to have it back for one more pass. Because I like to do these things right. I have an idea that this translation will be a large part of the footprint I leave behind in this life. Yesterday they sent me a draft cover for the book (to be called Viking Legacy, by Torgrim Titlestad). I’d share it with you, but I don’t have permission to. And it’ll probably change anyway. But I felt a quiet swelling of pride in my chest when I saw it. It’ll be good. Watch for it. This fall. Sometime. Looks like I’ll be having some more translation work to do in the future too. I’m going to have to work out how to balance that with my novel writing. I have been working on the next novel too, though. The problem is that this one’s a toughy. Of all the books in the Erling series, this will be the hardest to plot. It involves the lowest point in Erling’s life, and by extension in Father Ailill’s. I’ve got to figure out how to keep this one from combining the optimistic sparkle of Dostoevsky with the cheery fun of Game of Thrones. Last night one of the characters did something I didn’t see coming. I’m still working out (while time is paused in his world) how Ailill will react. So I shall not want for work to do. 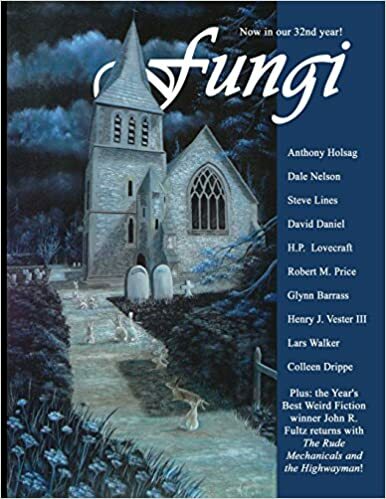 The bibliography was penned by our friend Dale Nelson, who also recommended me to Fungi’s publisher, Pierre Comtois. The issue is available at Amazon, here. ‘Wolf Time’ now available as an e-book! My novel Wolf Time, so long out of print, is now available as an e-book! Kindle version available here. I’ve been keeping a secret from you. We plan, God willing, to release a new novel of mine within the near future. This is a draft of the cover, with a lovely painting by our friend Jeremiah Humphries, and cover design by our own Phil Wade. How is this possible, you ask, when I keep complaining of having no writing time because of graduate school? Well, this is a book that’s been pretty much finished for some time, except for a couple plot problems. I took my brief study hiatus this summer to work on those holes, and now I think she’s ready for launch. The novel, entitled (obviously) Death’s Doors, is sort of a sequel to Wolf Time, but not what you’d call a close sequel. The location is the same, the town of Epsom, Minnesota, but a few years later, and with only a couple of the same characters showing up. In the world of Death’s Doors, assisted suicide has become a constitutional right. The main character, Tom Galloway, is trying to keep his depressed daughter from exercising that right, with no help from the authorities. 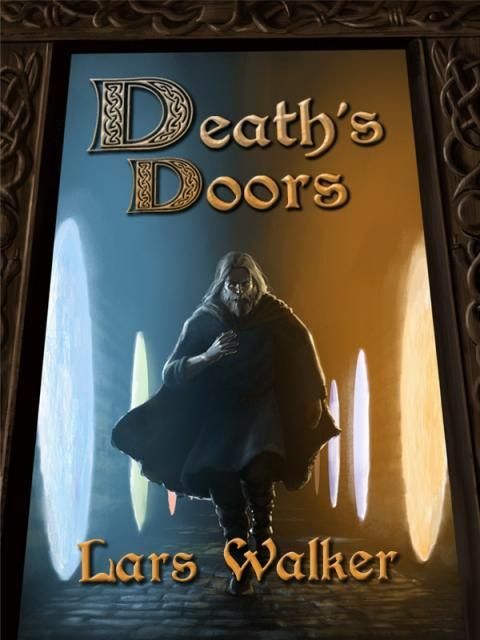 On top of that pressure, a stranger drops into his life — the Viking nobleman Jarl Haakon (whom you may remember from The Year of the Warrior), who has passed through a door in time. What we’re asking of you, at this point, is just your opinion on the cover above. Phil isn’t sure he’s satisfied, and would appreciate your input. This is an absolute ripping yarn, as ripping a yarn as you are likely to find, and unlike some TV series, it’s steeped in solid historical detail. Do want a fun sense of how Vikings lived in 1000 A.D.? Read Lars’ Erling novels. This one is the fourth, but the first two are combined into one book, The Year of the Warrior. Next comes West Oversea, which you can learn about by searching this blog. 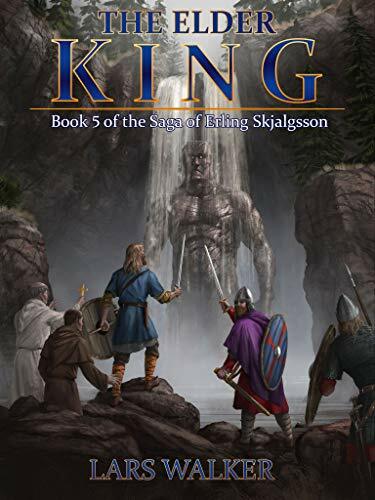 And here, Hailstone Mountain (The Erling Skjalgsson Saga) brings us the courageous, noble Erling Skjalgsson stepping into the battle of his life. First, he appears to be wasting away without reason. Father Ailill discerns he has been poisoned by magic and must find the magician to break the spell. Erling isn’t willing to risk everyone’s life on a quest to save his own, so his family and friends fear he will die, but when Lemming’s daughter disappears, they suspect she has been kidnapped by the minions of old magical people who kill select people in order to live forever. Whereas he would not fight for his life, Erling will fight against this abomination. 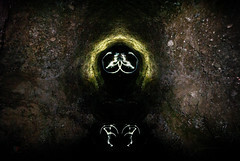 That is what kicks everything off, and Lars doesn’t spend a chapter here and there describing the life cycle of trees. Each adventure builds to the next.